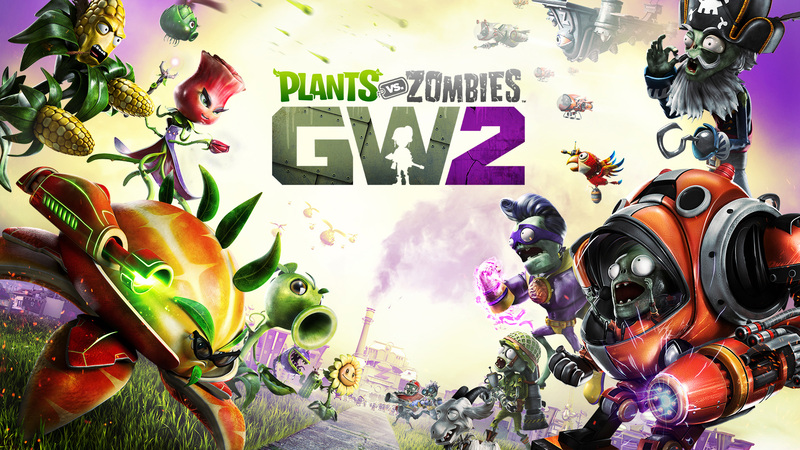 On February 23rd, we celebrated the 2-year anniversary of Plants vs. Zombies™ Garden Warfare 2. We've worked hard over the last 24 months to deliver new content, bug fixes, balance patches and special events to your PC and console. As we move forward, our goal remains to work with you, our players, to make Garden Warfare 2 the best ever in 2018. Thank you so much for your continued support. 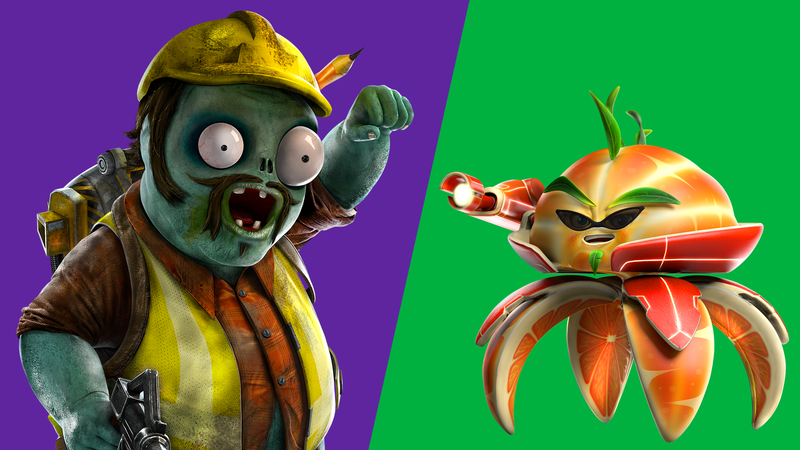 We’ve recently launched 4v4 tournaments on PlayStation®4, and are looking forward to seeing how you feel about fun competitive tournament experiences in Garden Warfare 2. These tournaments will cover all manner of multiplayer modes, ranging from heated battles for territory in Turf Takeover, to demolishing each other’s gardens and graveyards in Gnome Bomb, and even some Cat vs. Dino battles. We’ve also continued to improve our skill-based matchmaking systems that pairs together players of similar skill level to ensure the experience is balanced as fun. We’re monitoring the results of our matchmaking changes closely to make sure we balance competitiveness with the casual atmosphere of Garden Warfare 2. This is that makes Garden Warfare 2 so special to us and our players. 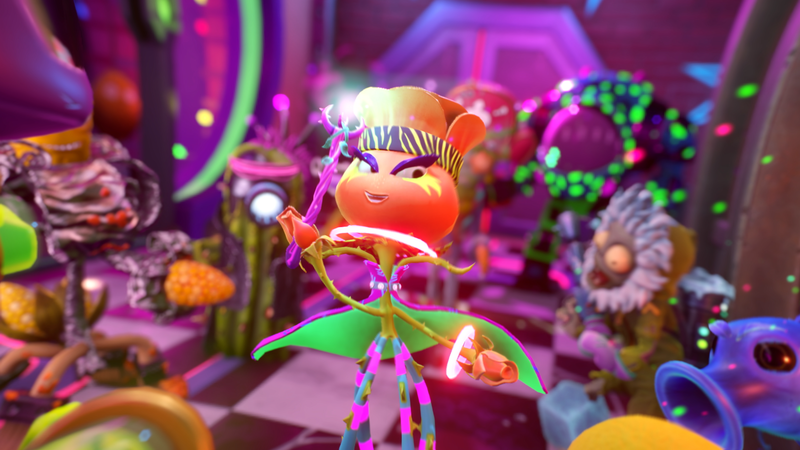 Finally, we're also excited to work even closer with our passionate and knowledgeable community to continually evolve and grow Garden Warfare 2. We'll be hosting more frequent and focused discussions with our players and we'll double down on topics we know you care about like balancing our deep pool of characters and variants. We look forward to your input on which classes need attention first, and how they can be improved to create a more balanced gameplay experience. We can’t wait to make Garden Warfare 2 the best its ever been in 2018. A balance update that’s worth partying for!